This is the pimp sack. Watch the pimp sack work its magic. 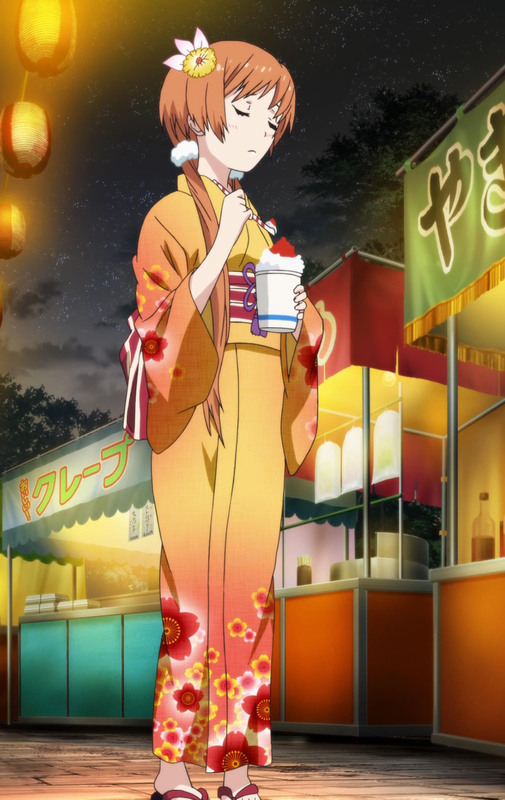 This is that one episode where the gang goes to a festival and have festivities with a festive mood. Basically nothing of real importance happens here. 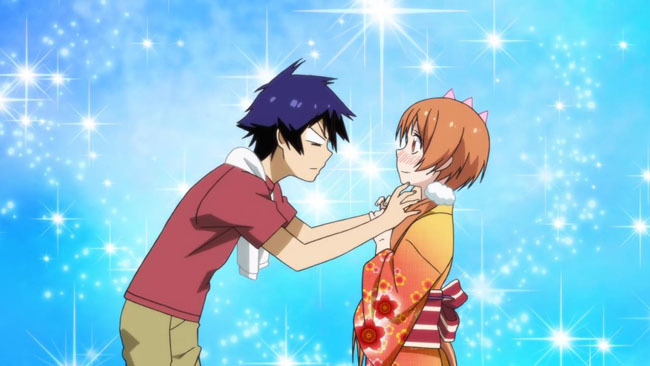 Raku makes all the girls swoon for him even more, and that’s about it. It was almost laser guided too when you think about it. 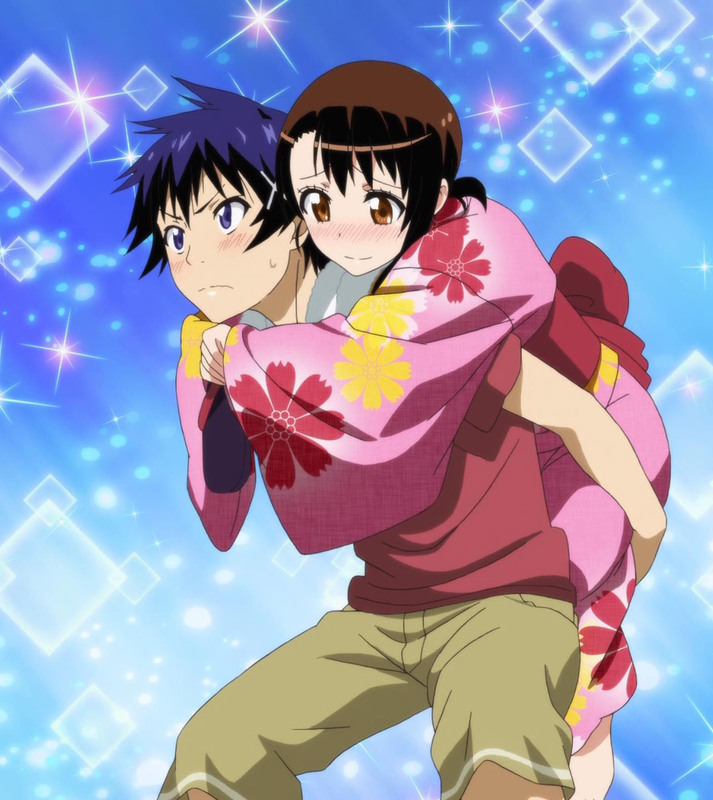 Giving the gentle Onodera a piggy-back ride? Check. Getting “physical” with the normally aggressive Marika? Check. 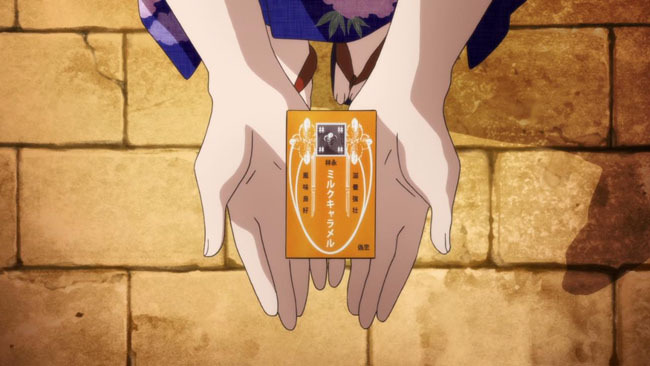 Casually rewarding the tomboyish Tsugumi with some candy from the pop gun stand? Check. 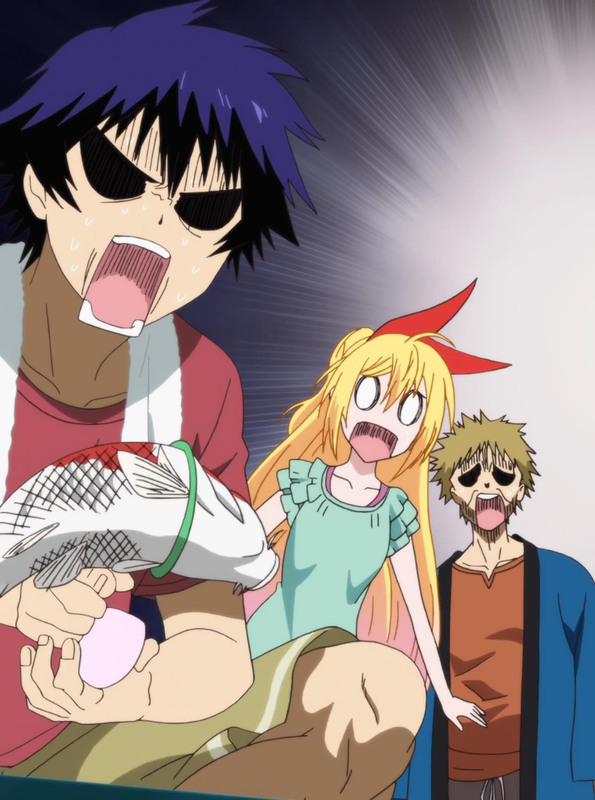 “Proposing” to the tsundere fake girlfriend Chitoge? Check. It really couldn’t have gone any smoother. 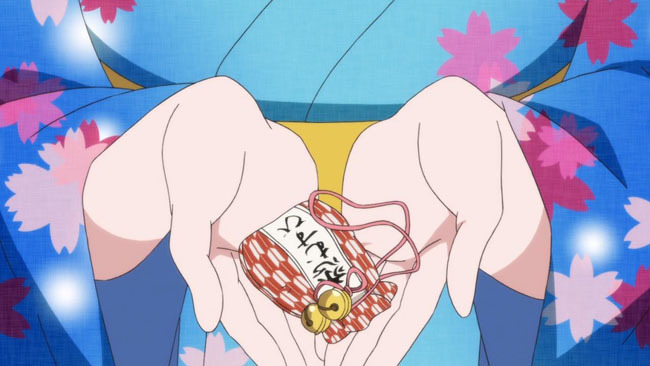 Given the lack of material development in this episode, I’m beginning to worry that Nisekoi is starting to drag out in earnest. It’s done pretty well considering it’s made it 16 episodes without giving off that impression. 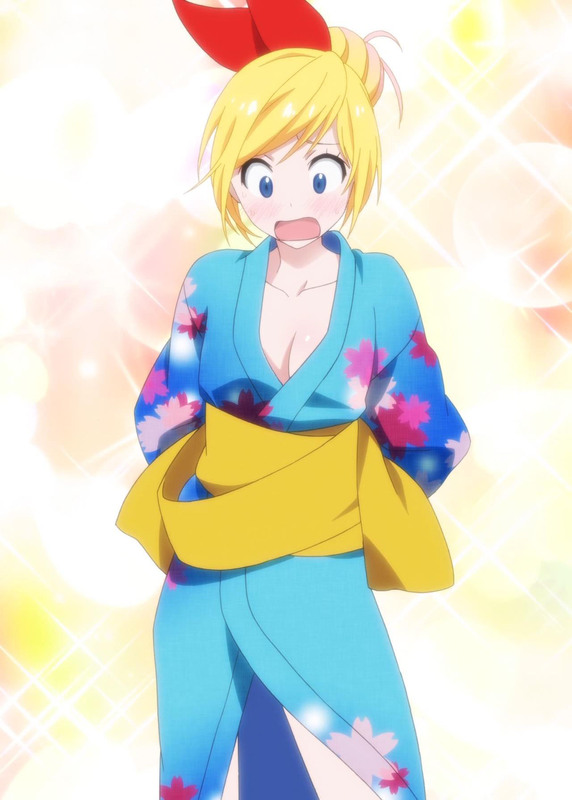 But seeing as all the heroines have been introduced and none of them are going to win, I have to wonder how the next three episodes will turn out, if not similar to this one. Short post is short. I’ll get back to you guys when something noteworthy actually happens. What do you mean this episode was boring?! We had skin! 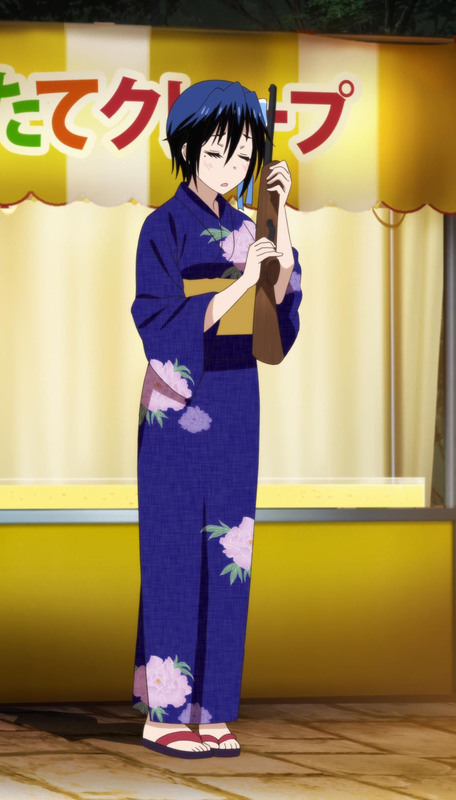 It was kinda odd to see even measures given to every love interest. I would have preferred some unevenness, cause the teasing is wearing a touch thin. What, you guys are finally catching up to me? As I’ve said before, the only way the rest of this series will be enjoyable is if you completely give up the idea of anyone even confessing to another person in this whole thing (with the exception of Marika, who’s made her intentions plain). I am always up to date with a bunch of shows covered here including this, just that I don’t have much motivation to comment nowadays. Also to note the OP singers, Claris, are a high school girl duo who have refused to make public appearances, citing they want to focus on their studies first(although I suspect privacy to be a bigger issue for them). Nothing new. 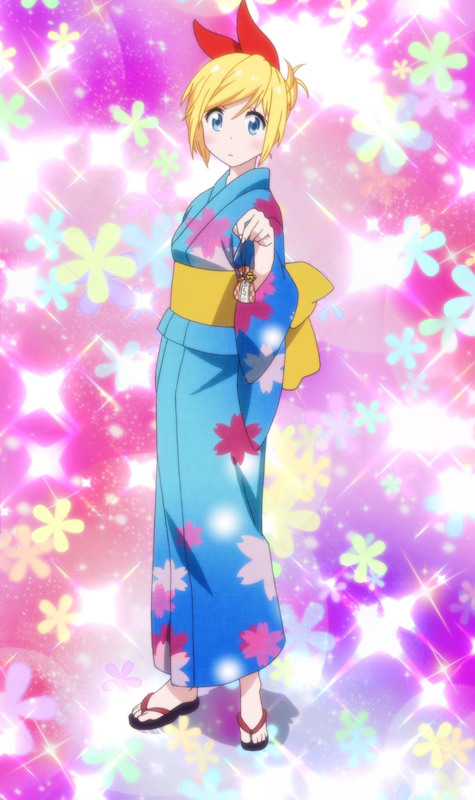 Usually the anime team hire a lot of well known artist to draw those end cards like Redjuice and Huke for Haganai. But For Mekakucity it seems like the end cards are chosen frm a fan art contest.